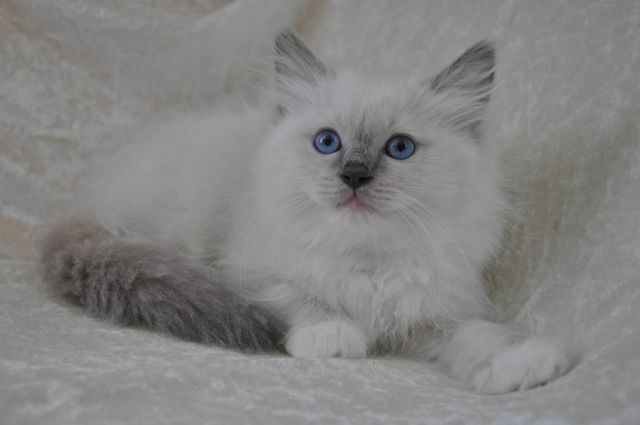 SI*Luxus is a ragdoll & japanese bobtail cattery and parson russell terrier kennel in Celje, Slovenia. My cats and dogs live with us as a part of the family and I cannot imagine living without my pets. Our pets live with us, not in kennels, and the babies are born in our bedroom. Our breeding animals, cats and dogs, are without known genetic diseases. The cats are tested for HCM - heart and PKD - liver, as well genetic as also with ultrasound. They are regularly tested for FeLV and FIV. The dogs are BAER tested, as well as PL and PLL tested. More infos about our cats and dogs and their ofspring are on the Kittens and Dogs pages. in Zveza felinoloskih drustev Slovenije. TEN YEARS IN A ROW! !